The Midlothian show ended up taking place smack dab in the middle of a snow storm. We were wondering who would be crazy enough to venture out into the nastiness to catch the show. As it turns out, a good many of you were just crazy enough. You guys were AWESOME! 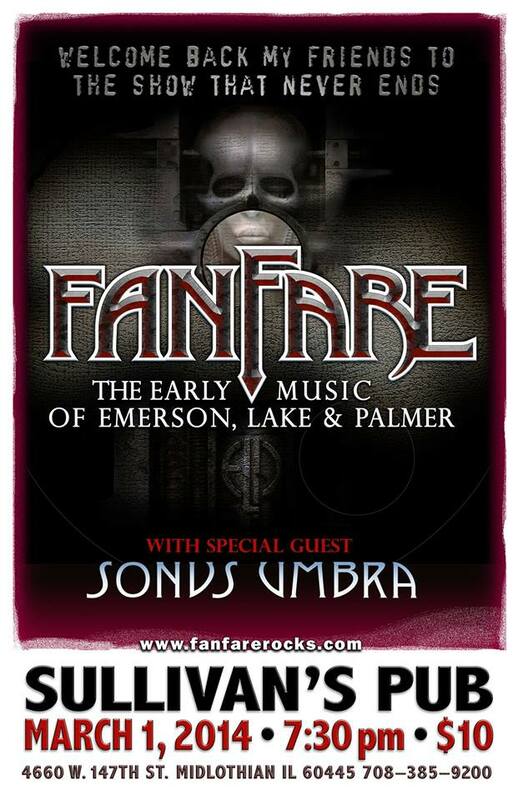 A fantastic turnout caught a great opening set from Sonus Umbra, followed by the first Fanfare show in over a year. Our first ever playing of the entire Karn Evil 9 suite was a highlight. We regret to inform that the show on January 26, 2013 at Chicago City Limits with Simply Elton will no longer be taking place. We are currently working to get an alternative venue for that date. Stay tuned! 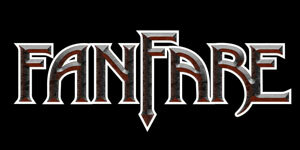 Welcome to the Fanfare web site, from Bill, Brian, Luis, Roey and Tim!